New trailer for Batman v Superman: Dawn Of Justice Trailer 2 is out and it's already over 8 million views - thanks to the debut on Jimmy Kimmel Live. Check it out here and add to the viewership folks. And The Crowd Goes Wild !!!! 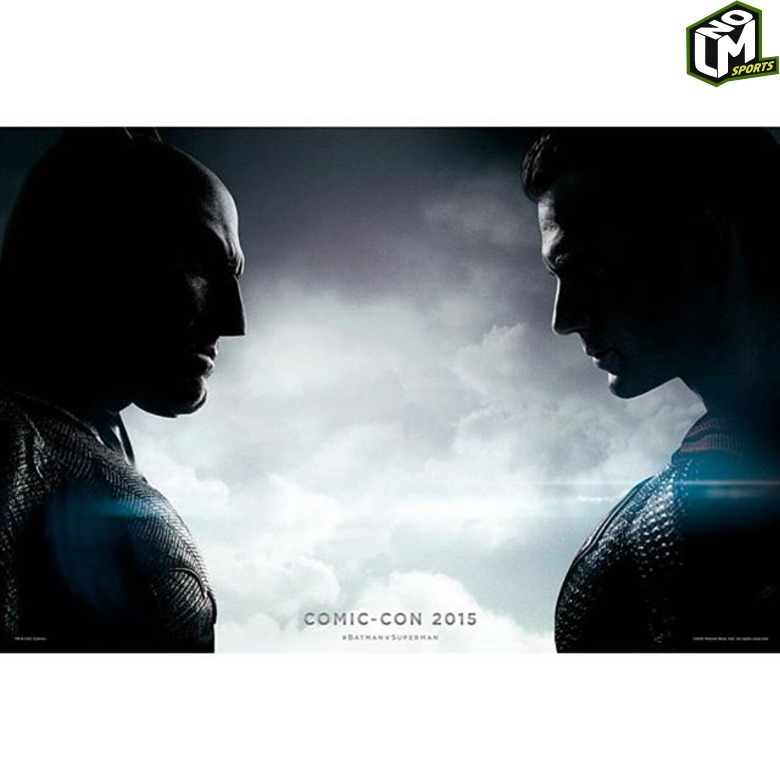 Warner Bros. just delivered Huge for their Movie Panel in Hall H at San Diego's Comic-Con Saturday. Looks like an old friend is coming to Hells Kitchen. 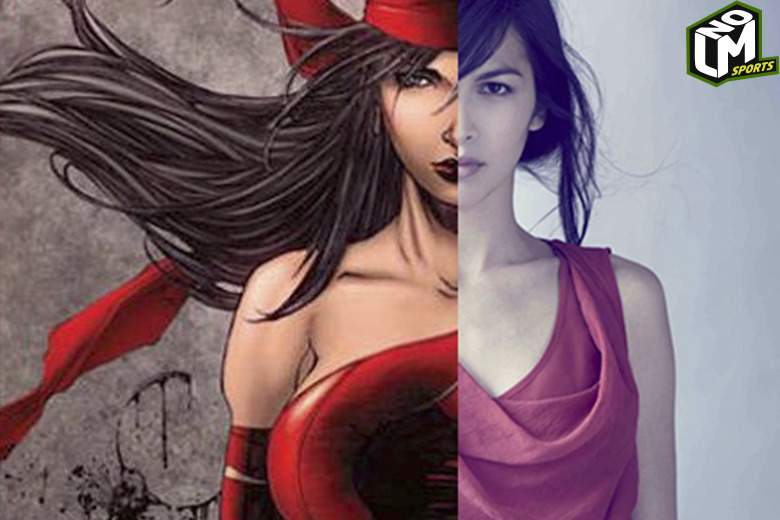 Elodie Yung cast as Elektra in the Netflix original series 'Marvel's Daredevil.' Yung is best known for her role in "G.I. Joe:Retaliation,"and she'll be playing one of Daredevil's fan-favorite characters. 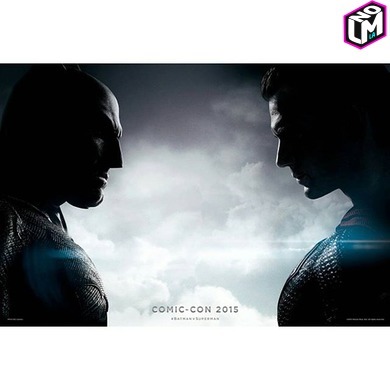 Check out the teaser poster just released.